I have now spent a day in Vancouver, and what an impression. The town is lovely, but the people even more so. From my hostess at my AirBNB housing, to the staff and people I have encountered on my way thru town, trying to find what I need for my camping trip that starts in a couple of days. When it comes to servicemindness , I find them second to none, I am very impressed. This is close by where I live , a beautiful higway , where nature have been adjusted nicely. This is from downtow, old and new put nicely together. Here you see the waterfront , a large shipping and container docks right in the city centre. Not even such an operation is of bother for the view or the feel of the city. they also make room for some art, just look at this statue from outside one of the terminal buildings. A just brilliant first impression. I just came home from a short trip to Oslo last night, and when I was there I thought it could be a good idea to test a little street photography. 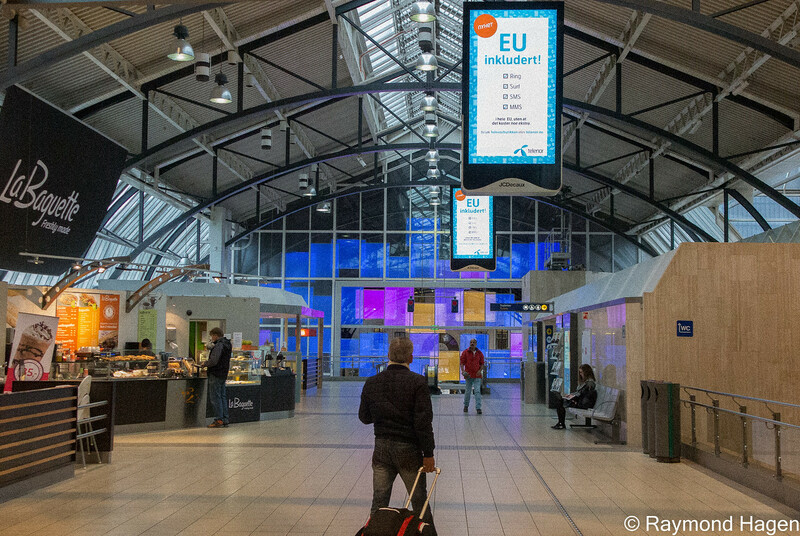 So I went early to the central station, and there is a lot of nice activity to see, especially in the early “commuter hours”. 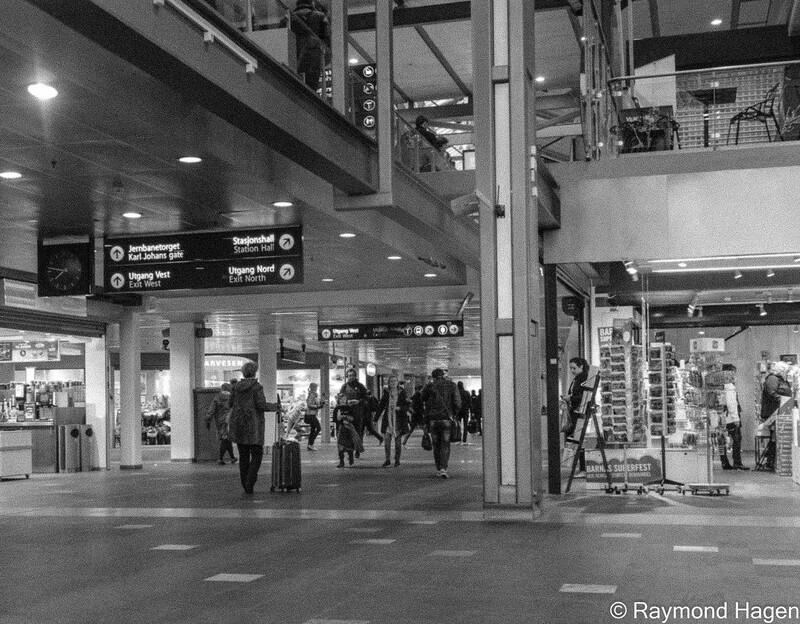 Have added a little amount of “grain” to the images, just for emphasise the context of “a busy morning”, and not the specific people. 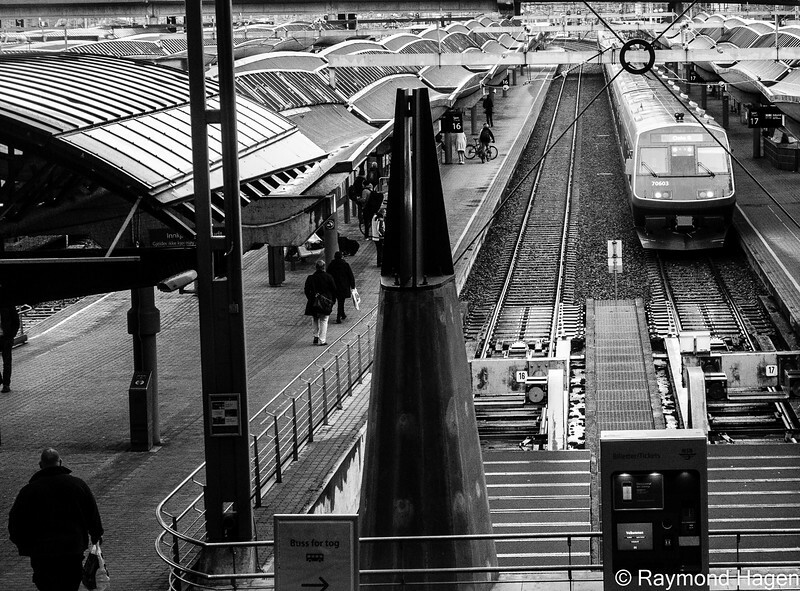 You see a lot of people rushing to get to there trains and destination on time. The station it self have been refurbished, and I think it looks quite good. People where starting to get a little anxious…..
People was getting ready to catch there trains, and other trains was arriving. 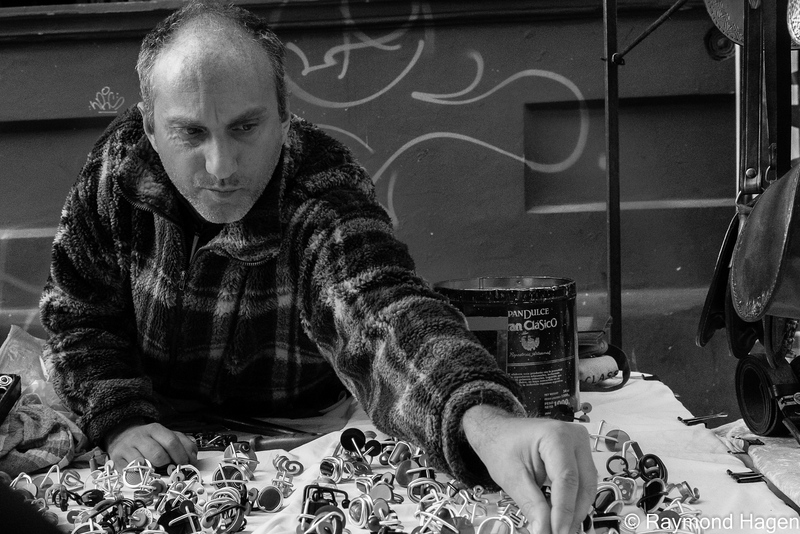 Todays image is from a market in Buenos Aires , Argentina, when a salesman was tending to his booth. I was on a nice little photowalk with a very nice company named http://www.foto-ruta.com that showed me the town, and we got to get some shots of the vibrating street scene. Shot is taken back in october of 2015. I am in an airport, on my way back to Norway after being on an amazing street photography workshop i Bosnia and Herzegovina, with the primer focus on Sarajevo. It will be many more images from this trip to come. But I just wanted to share a little “moment” that was caught on the pedestrian street in downtown Sarajevo the other day. I am going on a street photography workshop in Bosnia in a little less than a week, and in that spirit I started looking at old street photos from my trip to India some years ago. 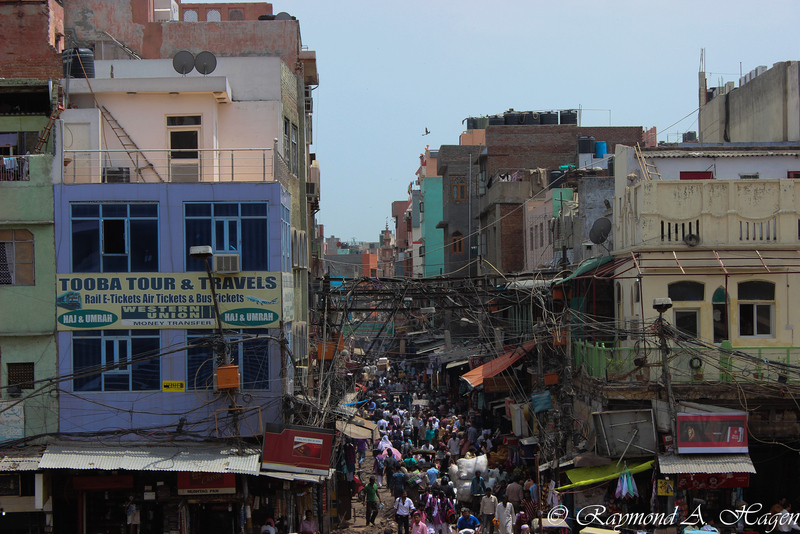 Todays image is shot overlooking a busy part of downtown Delhi. It is not always easy being a photographer. As in street photography, sometimes animals try to hide (that statement makes more sense the other way around… but you get my point). But this little fellow just made its message very loud and clear. This is my turf, and I know you where you are there, and just keep your distance 🙂 Iguanas is just so amazing animals. 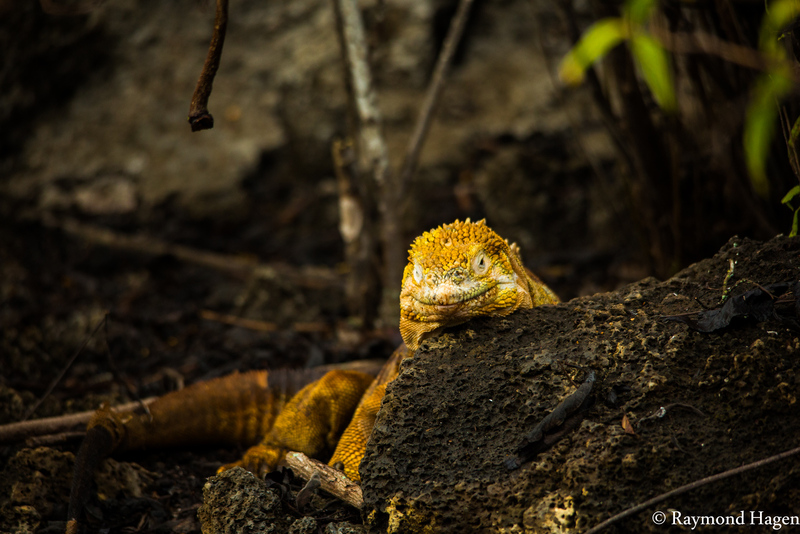 Shot in Galapagos a couple of years ago. 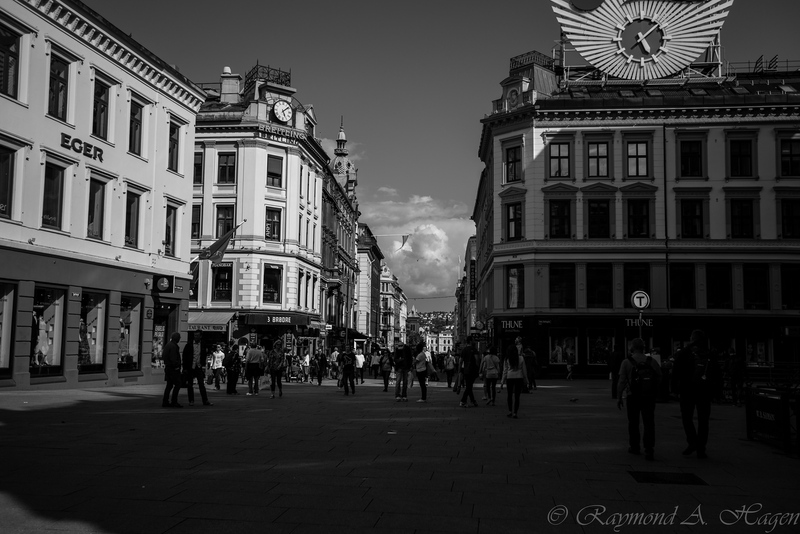 A little street photography from the archive, shot on the main street of Oslo. Another image from my trip to Vietnam. 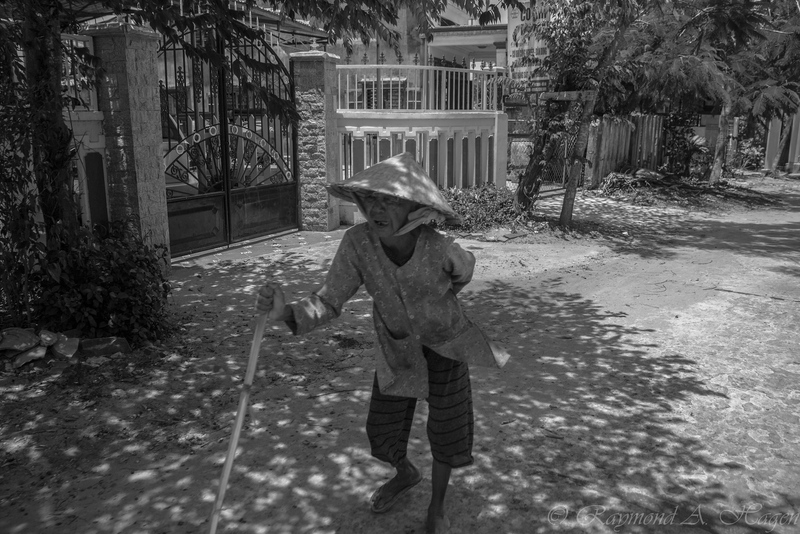 I was out bike riding in Ho An, and I took this image of an old lady while I was traveling pass her. I think it had something “genuine” about it. I guess that’s why I love street photography. I have had a day of, and took a trip out doing some street photography. 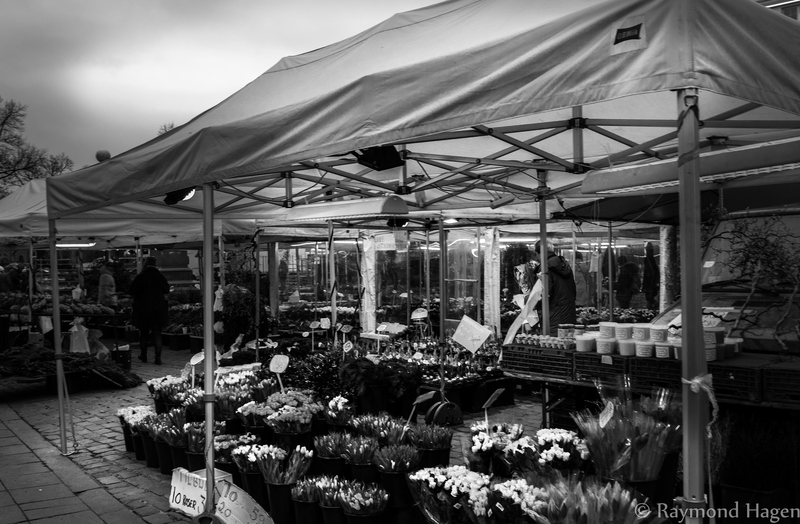 In the middle of downtown of Oslo, it is a flower market, and even if flowers is one of the way that nature adds colour . I thought it looked nice in black and white. 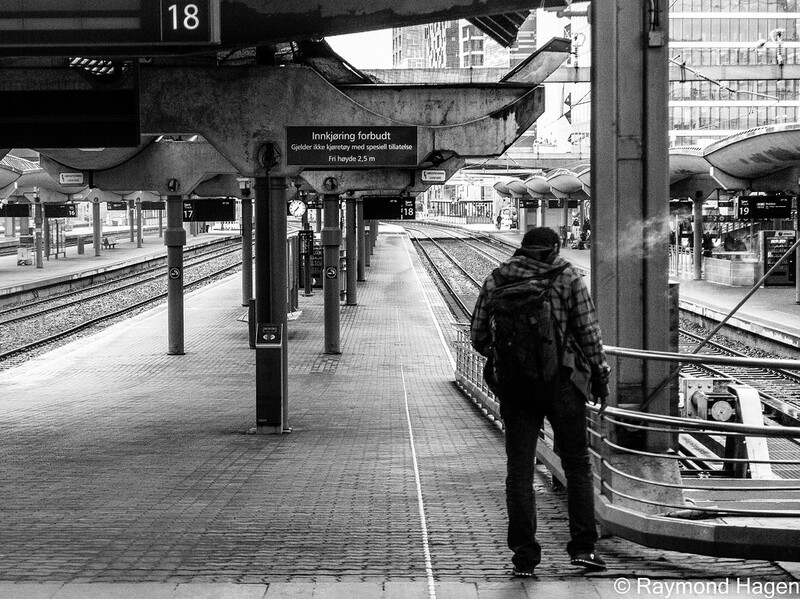 As most of you know, I am fascinated with the interaction that street photography gives. 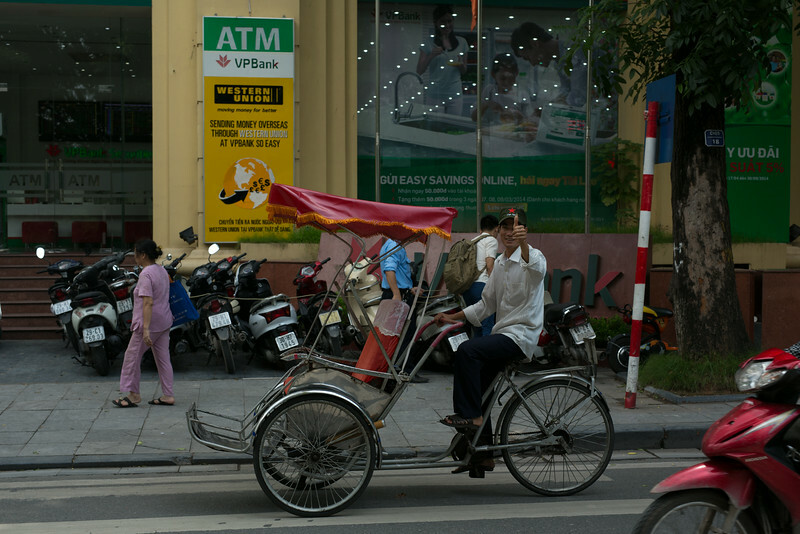 My shot of the day is from Hanoi in Vietnam this summer. 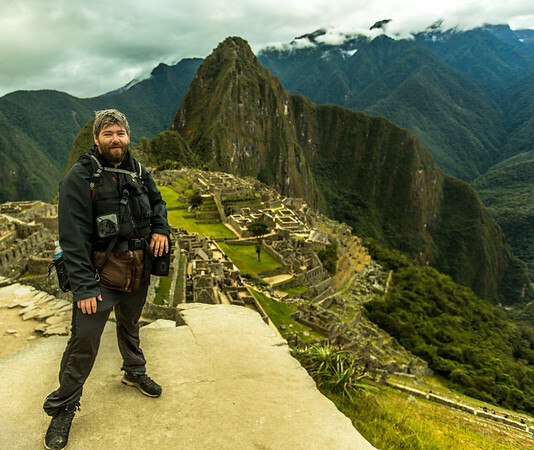 And in many circumstance’s people enjoy being “made interesting” by a photographer.